Thing 2: we’re on the moon! Thing 1: I brought cake! 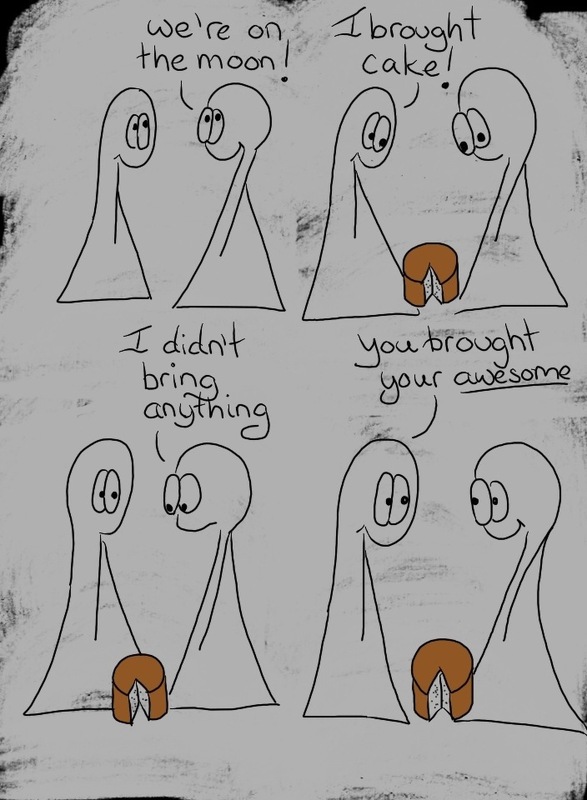 Thing 1: you brought your awesome!